Learning all about Croatian culture has never been easier or more fun. 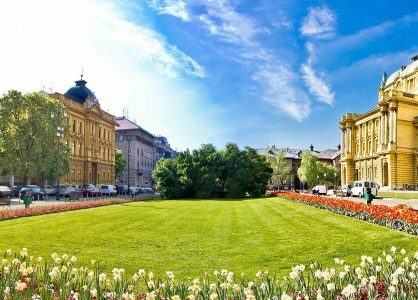 In Zagreb you are spoilt for choice when it comes to interesting and diverse attractions that connect you with the history and spirit of the city. 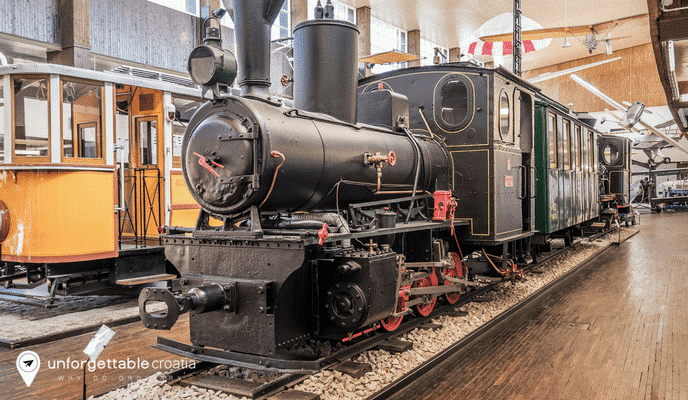 Zagreb museums have become the hottest cultural hubs to visit and hang out in. There are a vast number to visit in the city, and more than 3.6 million exhibitions to discover and explore. 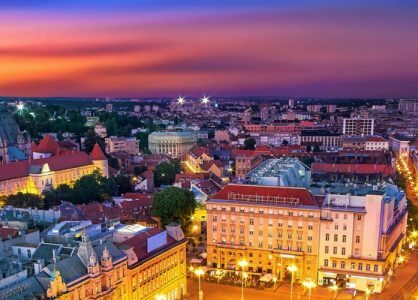 We suggest staying for one or two nights in Zagreb to explore its museums and then either combining it with one or more destinations on a Croatia multi-centre holiday, or with a Croatia small ship cruise departing from Split or Dubrovnik. Locally known as MSU, the Museum of Contemporary Art has enough exhibits to keep you entertained for the entire day. 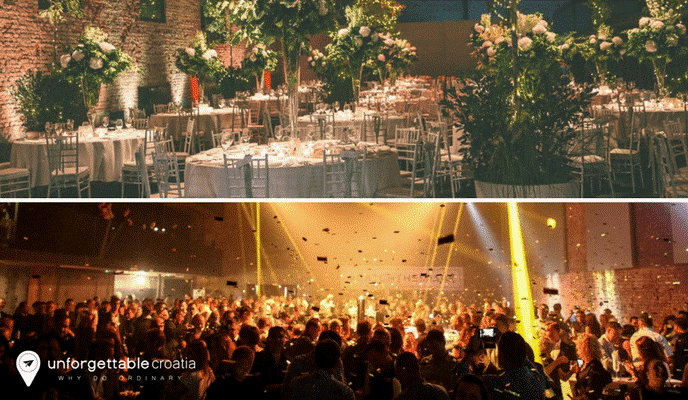 The monumental 14,500m2 open space showcases the best of Croatia’s contemporary art. Here you can admire the computer art created in Croatia in the 1960s and 70s, and the work of the New Tendencies movement that was internationally renowned for their artistic innovations. The ‘Pafama’ painting by Josip Seissel dates back to 1922 and is the first known abstract composition in Croatian art. The museum’s impressive collection features paintings, drawings, photography, video, sculpture and installations. MSU also hosts a program of summer events on their roof terrace. 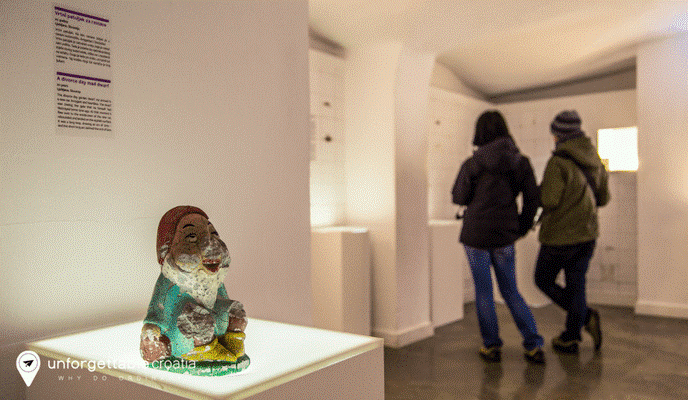 As a complete contrast to the huge MSU, the Museum of Broken Relationships is the smallest museum in Zagreb. The unusual exhibits feature objects and mementos from doomed relationship as well as accompanying stories behind the break-ups. Browse the touching love letters and romantic photos, and offbeat items like a prosthetic leg or an axe. All of the items on display were donated by genuine heartbroken lovers. f you’re a science and technology fan you’ll be in your element in the house of innovations that boasts more than 10,000 items on display. You can marvel at inventions that date back to the 19thcentury, including trams, locomotives, planes, steam engines and a motorised sledge. There is also a Planetarium where you can explore the entire sky from the North Pole to the Equator. The museum’s most popular attraction is the Nikola Tesla Lab that features Tesla’s gadgets and a daily demonstration of his inventions. Croatia’s most renowned sculptor Ivan Meštrović lived and worked in Zagreb for twenty years. During this time he left a lasting impression of the artistic and aesthetic character of the city. Meštrović’s sculptural work includes a variety of styles. His most famous statues, The Bowman and The Spearman, stand as gatekeepers in Congress Plaza in Chicago. Meštrović’s home and studio showcases over 100 sculptures made from marble, stone, wood and bronze. His drawings, lithographs and uniquely designed furniture are also on display. 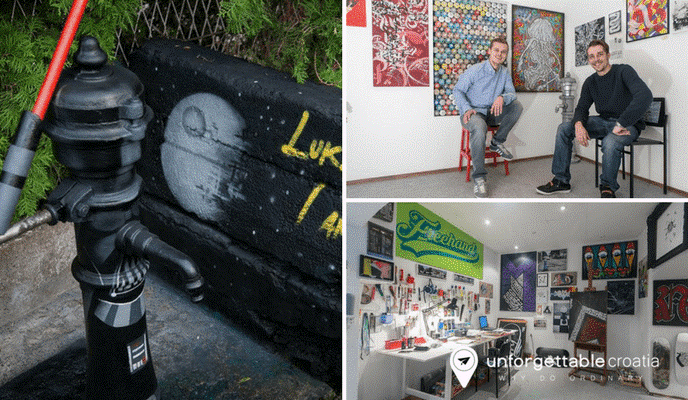 Lauba is a cutting-edge artsy venue that is a museum and a gallery combined. You will discover more than 600 works of the best of Croatian contemporary art within its walls. The building was once an Austro-Hungarian riding stable but is now a hip art showroom. At Lauba you are encouraged to touch the exhibits and to get involved with the art programs in the Laboratory of Cultural Experiments. Live music, movie screenings, and fashion and design shows are also part of the events. Stop off in the café for excellent local coffee. Or book a table and stay for a meal – the starters of homemade bread and pates are excellent, as are the steaks for main. 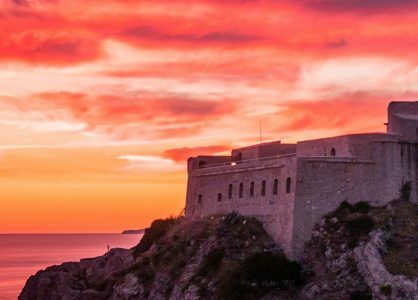 Call our team of Croatia travel experts to discuss your dream holiday to Croatia, be it a Split to Dubrovnik cruise or a bespoke, tailormade itinerary. Call today on 020 8004 2344.